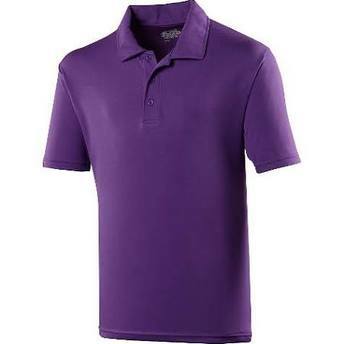 This polo shirt is manufactured with Neoteric™ textured fabric with inherent wickability. 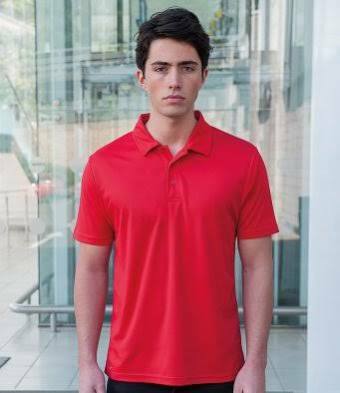 Great as casual or sports wear this polo shirt is breathable and stylish. 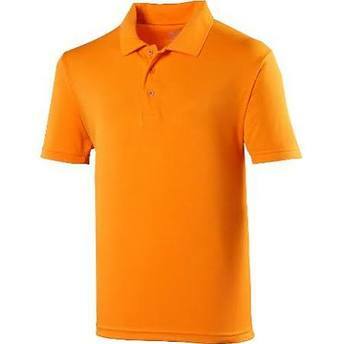 White, Grey, Black, Blue, Brown, Green, Pink, Purple, Red, Yellow.